The compact car segment is perhaps not the most glamorous part of the Australian car market. However, for those looking to purchase a frugal city car, there is a lot of choice on offer. The budgets are tight, but it’s very possible to get a fully featured hatchback with a lot of equipment on board for less than $20K. In this article, we will take a look at the Mazda 2 Maxx specifically and how it stacks up against its main rival the venerable Honda Jazz VTi-S. The Mazda 2 Maxx has plenty of equipment fitted as standard, including a 7” touchscreen, MZD Connect, forward and reversing AEB braking, factory fitted floor mats, satellite navigation, manual aircon, cruise control, push button start, a Bluetooth phone connection, rear parking sensors, a rear view camera and 15” alloy wheels. There is also a leather trimmed steering wheel, handbrake handle, and gear knob. The Jazz VTi-S has standard equipment, such as: LED headlights and tail lights, cruise control, manual aircon, magic seats, a leather wrapped steering wheel, a 7” touchscreen, satellite navigation, a multi angle rear view camera and 16” alloy wheels. Both cars are so close in price that it doesn’t bear mentioning. However, the equipment levels vary a great deal. It has to be said that the Jazz does have more cargo space thanks to the clever magic seat system, but the Mazda oozes class in comparison with a far more premium feel overall. The Mazda 2 Maxx gets a 1.5L four cylinder engine married to a six speed automatic transmission. The drive is far more engaging than the Honda Jazz with a respectable power output of 81kW of power and 141 Nm of torque. 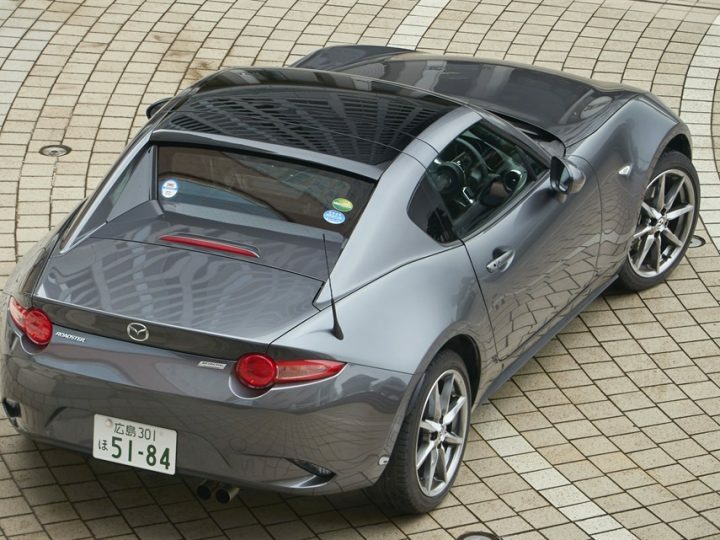 With a kerb weight of 1,028 kg, Mazda claims a fuel consumption figure of 5.2L/100km combined. The Jazz also has a 1.5L four cylinder engine paired to a CVT that generates 88kW of power and 145 Nm of torque. With a kerb weight of 1,103kg Honda claim a fuel consumption of 5.9L/100km combined. 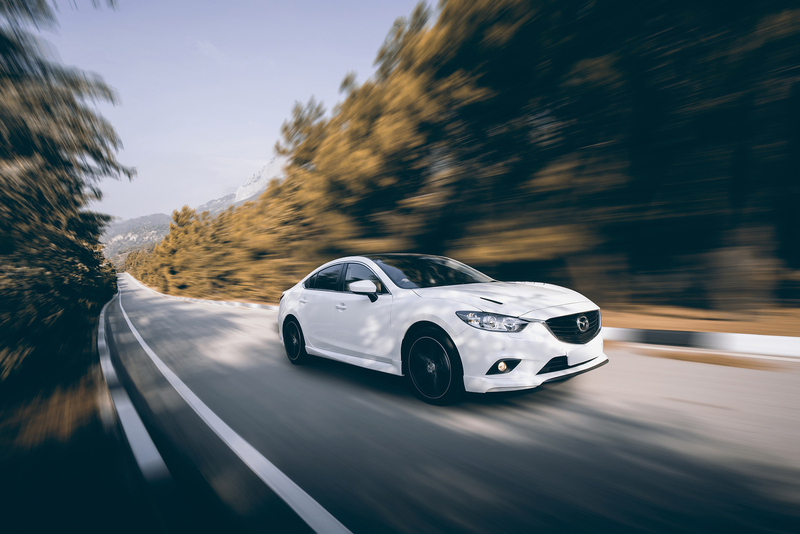 The Jazz engine is slightly more powerful than the Mazda 2, but the heavier weight helps to decrease the fuel economy and makes it less engaging to drive around town. If they are looking for a Mazda 2 for sale, Perth based drivers should get in touch with us here at Mandurah Mazda. We have a large selection of preowned and new cars available, including the Mazda 2 for sale. 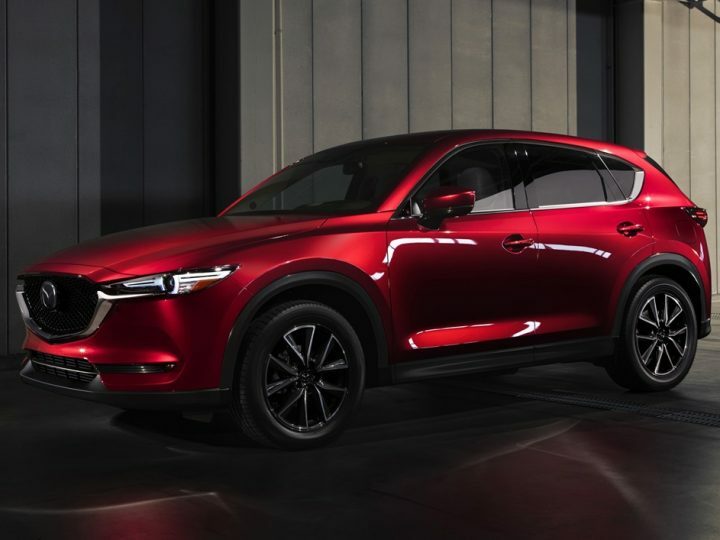 We would like you to visit us and discover the Mazda driving difference for yourself. If you need financing, our rates are very competitive, and the repayments will be tailored to suit your circumstances. 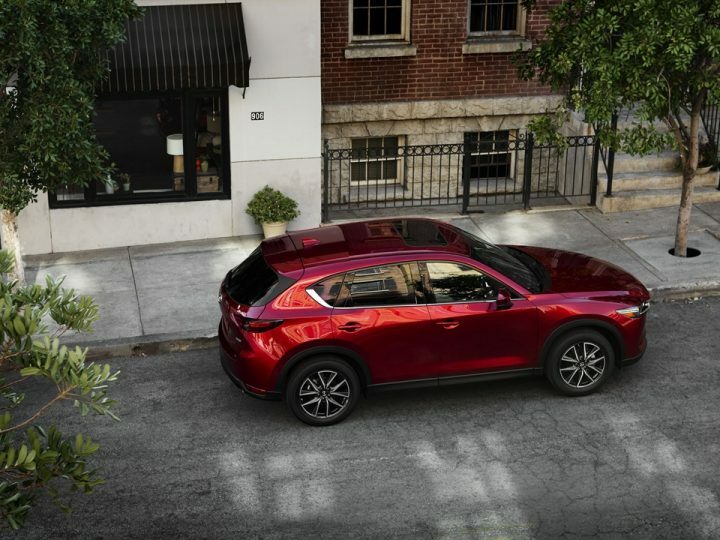 Our staff is standing by to advise you on the latest Mazda 2 price, and they will be happy to answer any further questions that you may have.